In what seems to have garnered precious little attention, Sweden’s data protection agency earlier this week ruled to (again) disallow an agreement between a tiny municipality and Google for the use of cloud services, such as Google Apps, within the public body. 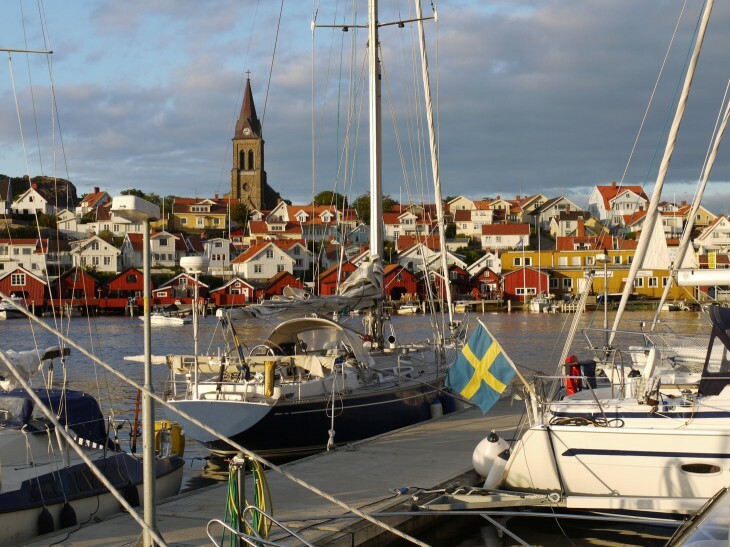 The Swedish data regulator had requested changes in the agreement between Google and the municipality of Salem in order to comply with local privacy laws. On Monday, the bureau said a new deal between the two parties came with “the same shortcomings”, however. Simon ‘the privacy surgeon’ Davies highlighted the news yesterday, calling it a ‘landmark ruling’, because it effectively applies an immediate ban on Google cloud services across all Swedish municipal authorities which, by default, extends to national government departments. In a statement given to PC World, Google said believes that “Google Apps complies with Swedish law” and that they will “continue to work with all involved parties”. We’ve reached out to Google to see if they have more to share. The move itself isn’t unprecedented in Northern Europe: Norway’s data protection authorities outlawed the use of Google Apps by municipalities for nine months straight before lifting the ban in September 2012 (following a ton of deliberations and some changes from Google’s side). The proposed ‘modernization’ changes to EU data protection and privacy laws resulted in a massive lobbying campaign by US policy makers and a host of American companies aimed to water down the amendments and reduce its impact, much to the dismay of privacy groups. As Davies points out in his blog post, the decision in Sweden will likely be monitored very closely by other data regulators across Europe, as well as the European Commission.